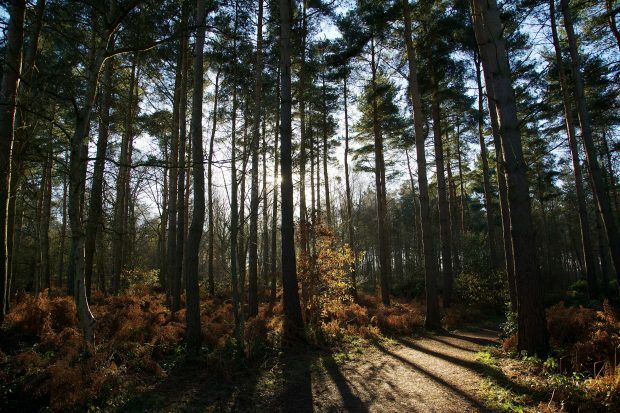 Over the weekend the Sunday Telegraph, The Times and BBC Breakfast all covered the launch of the Woodland Trust’s tree charter – a document setting out their ambition to “place trees and woods at the centre of national decision making”. The charter has been signed by 70 organisations, and we share their aspirations to help our woodlands and forests thrive. Some of this coverage has focused on tree planting rates, and while current rates are not quite as high as we would like, we’ve got big ambitions in this space and are making good progress. In fact, we’ve made a number of improvements to the Countryside Stewardship Woodland Creation grant scheme this year – making it easier to for people to apply and improving guidance material. We’re also encouraging more large-scale planting through the £19 million Woodland Carbon Fund, which we’ve opened up to more applicants this year. As we work towards a Green Brexit, planting more trees will be at the heart of our ambition to protect the environment for future generations. Through the recently-launched Clean Growth Strategy we’re striving to create a new network of forests and plant 130,000 hectares of new trees across England – and we’ll be building on this in our upcoming 25 Year Environment Plan. We share the sector’s aspiration to protect and enhance forests around the country, and planting more trees remains at the heart of our ambition to protect the environment for future generations. That is why we have made it easier to apply for our Woodland Creation Grant scheme and are also encouraging large-scale planting through the £19million Woodland Carbon Fund. We will also create a new network of forests across the country through the government’s Clean Growth Strategy – an ambition we will build on through our upcoming 25 Year Environment Plan. On Saturday the Daily Mail reported on a new survey by YouGov which found that 78 per cent of those asked supported the introduction of a deposit and return scheme for bottles and cans. Last month, the government opened a call for evidence into how reward and returns schemes for drinks containers could work in England. This is due to run until 20 November. The Voluntary and Economic Incentives Working Group, set up as part of the Litter Strategy, will then report its finding to ministers in January. We are determined to tackle plastic waste and have made progress in cleaning up our oceans by taking nine billion plastic bags out of circulation with our 5p carrier bag charge and plans to introduce one of the world’s toughest bans on plastic microbeads. This was why we recently launched a call for evidence to help understand how deposit and reward and return schemes for plastic bottles and other drinks containers could work in England. 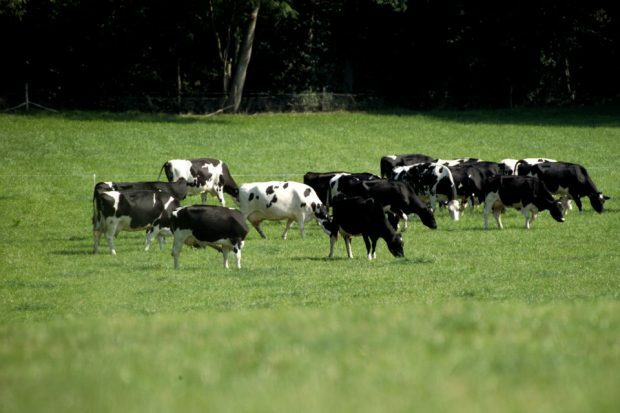 The Times has covered a new bovine TB test piloted in Devon. Dealing with the disease is costing the taxpayer more than £100 million each year and in 2016 alone, more than 29,000 cattle had to be slaughtered in England to control the disease, causing devastation and distress for farmers and rural communities. Currently the only tests used for TB testing in cattle are those approved by the EU or the OIE (World Organisation for Animal Health), which ensure tests are effective and safe in field conditions and set guidelines for their use. The approved tests are the tuberculin skin test, the interferon-Gamma test and the Idexx Elisa test. The Phage test currently being trialled in Devon has not been validated to OIE level. We will follow the trial with interest and if and when the manufacturers validate their tests, we would consider their official use in TB control.